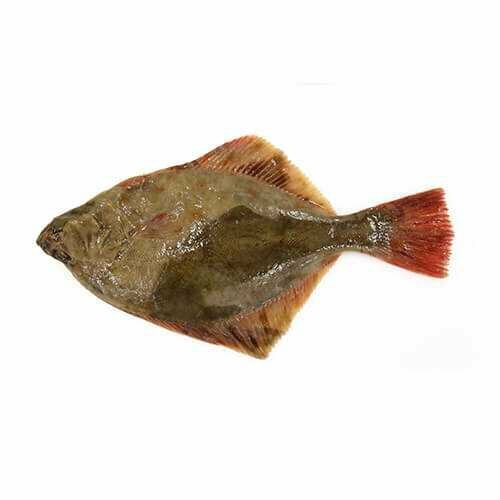 Flat fish are members of the order Pleuronectiformes of ray-finned demersal fish, or ‘Heterosomata’. 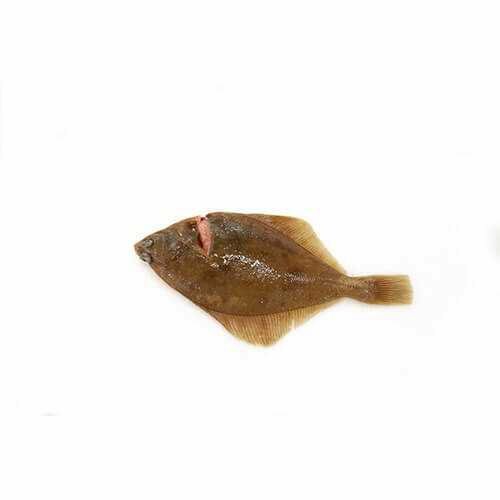 Many flat fish have both eyes on one side of their head. 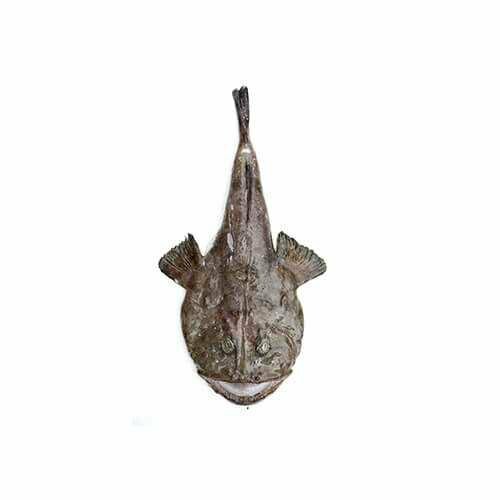 Some have the left side of their face upwards whilst others have the right, or can face either side. 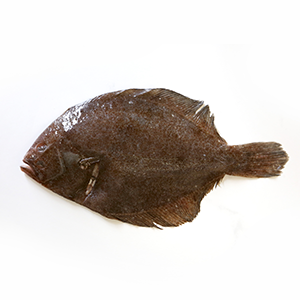 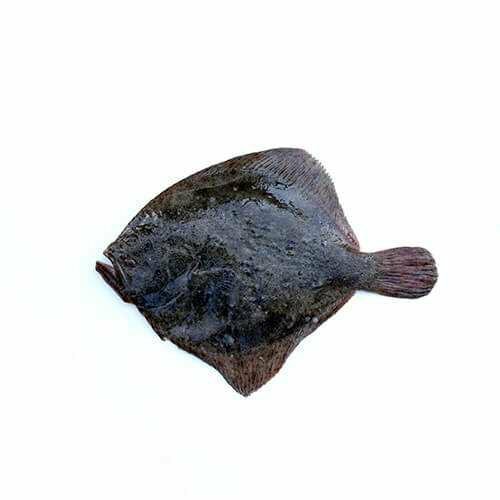 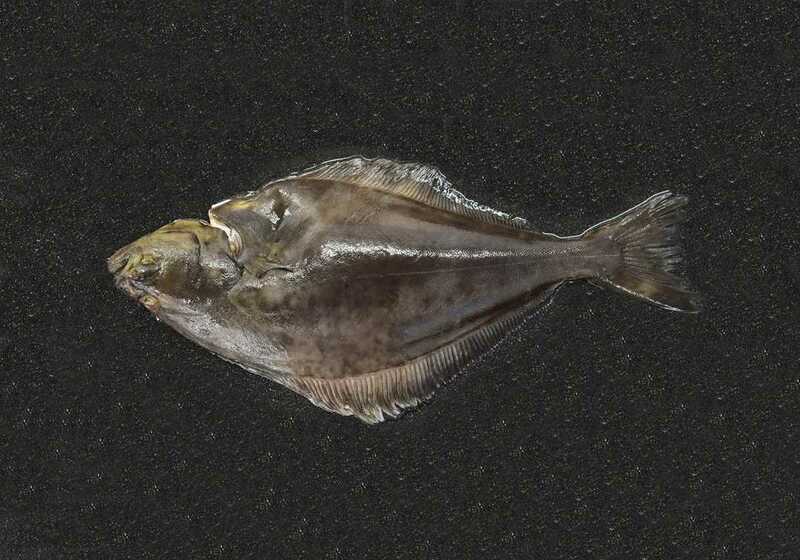 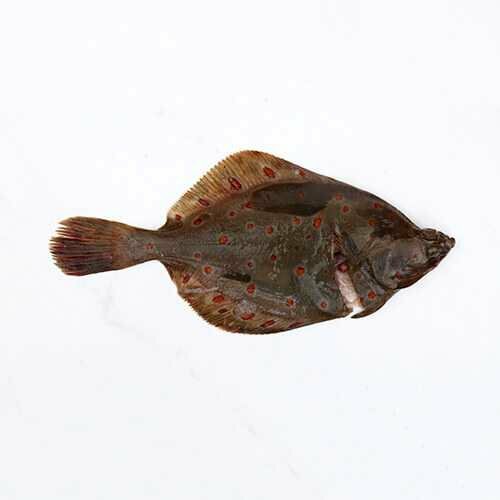 Examples of Flat fish include: Brill, Dab, Megrim, Plaice, Sole, and Turbot.